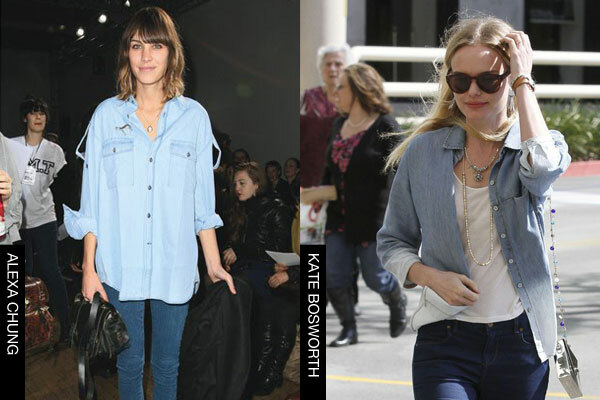 I created a post on Denim on Denim a few months ago and it seems that this is back in for spring! Would you wear it? Or is it too blue? I love MIROSLAVA and ALEXA CHUNG. Denim is a MUST HAVE for this summer! Sometimes I wear denim on denim. Maybe I'll wear it in this season,too. 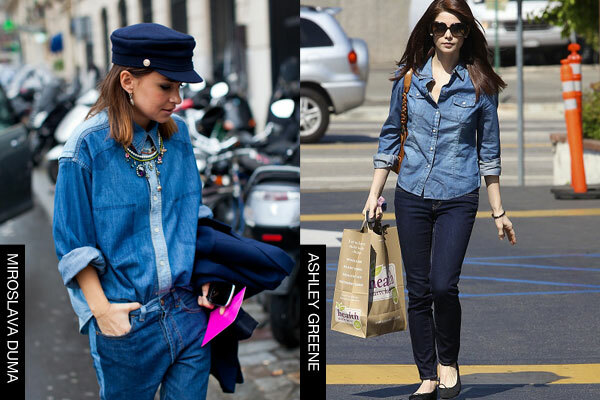 im not too crazy about this trend as I think its the canadian suit haha and also i dont think i would be able to really pull it off, but i love how Kate Moss and Miroslava wears denim on denim so hot.